Phoenix Public Market is one of the best farmers markets in terms of selection. But did you know it is one of the most Instagrammable ones as well? Understanding this, we decided that our March market recipe should be equally Instagram worthy. 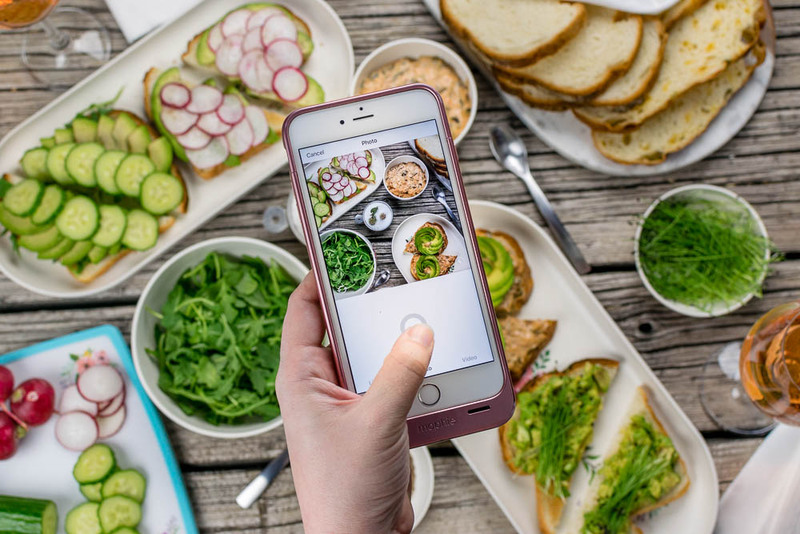 What food is huge on Instagram? Avocado Toast. You may ask how Instagram and Avocado Toast fit in with pop culture and movies? Well, the answer is a dark comedy called Ingrid Goes West. Noble Bread, Abby Lee Farms Cucumber, and Maya’s Farm Arugula. As you can see the possibilities are endless! 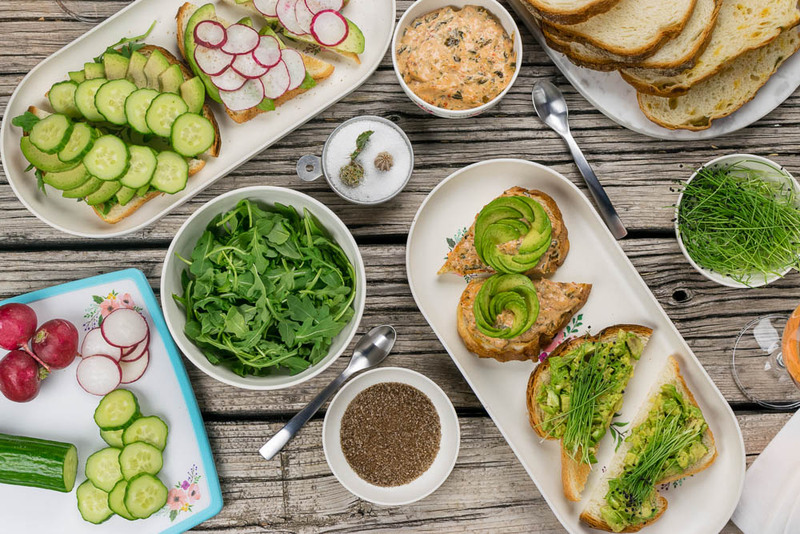 Just because you can’t buy avocados at the market doesn’t mean you can’t up your avocado toast game there. 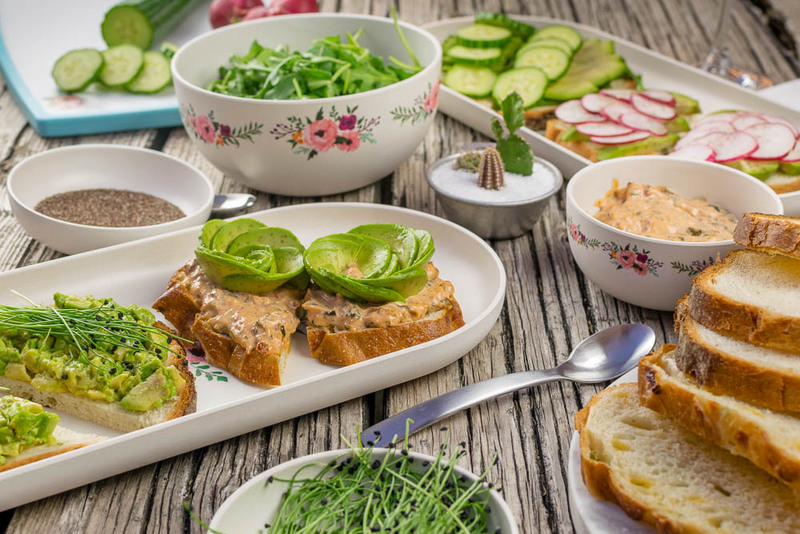 Be sure to visit and check out all of the fun spring time goodies at the Market while you are picking up the ingredients for our Instagrammer’s Avocado Toast. Spring is short in Phoenix, so get over there quick for all of the seasonal goodies, Remember, Phoenix Public Market stays open all year! What kind of geeky recipes would you like to see next month? We’d love to hear your thoughts! Leave a comment below or use the hash tag #GeekEats! Also, be sure to give us a follow on Instagram! *The Geeks have partnered with Phoenix Public Market for monthly recipes and have received Market Bucks to use towards the ingredients in this recipe; All opinions are wholly our own. View our Disclosure Policy for more info.